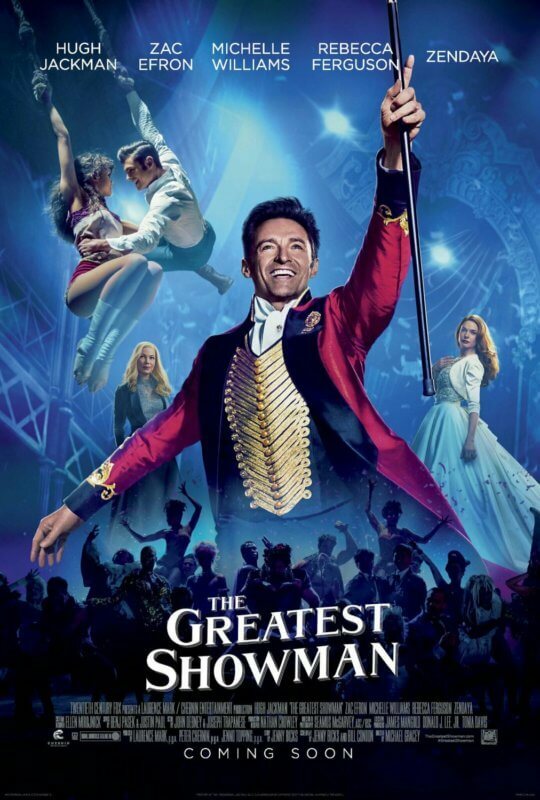 Plot: Inspired by the imagination of P. T. Barnum, The Greatest Showman is an original musical that celebrates the birth of show business & tells of a visionary who rose from nothing to create a spectacle that became a worldwide sensation. Persons attending Summer of the Arts events may be recorded or photographed as a festival attendee. These images may be used for Summer of the Arts programming or promotion, including broadcast on television, the Summer of the Arts website, the Internet, and other media.